At Plastic Service Centers, we stock generic plastic resins, as well as a full selection of name brand resins. So, if you're looking for something specific, there's a good chance that we can fill your needs. We also offer quick and affordable shipping, a secure online payment option, and excellent customer service. Plastic Service Centers offers you selection and availability from our 4,000,000+LBS inventory. 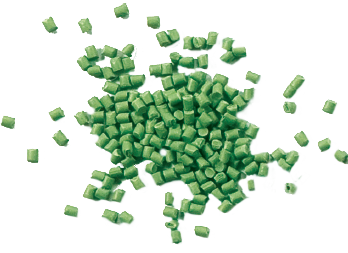 We stock a complete line of plastic resins, including thermoplastic resins, automotive approved polymers, carbon fiber, commodity polymers, including prime, generic, wide-specification, custom compounds and engineered resins. Our solid relationships with manufacturers and worldwide logistics partners give you reliable access to the plastic resin products you need, when and where you need it. We also have special pricing on some resins including surplus resins.